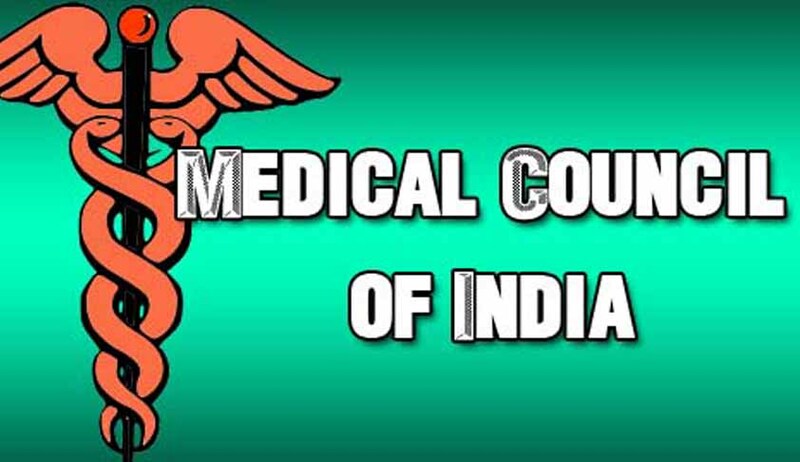 The Supreme Court yesterday held that Medical Council of India’s (MCI) and Dental Council of India’s (DCI) notification for holding common entrance test called National Eligibility Entrance Test (NEET) for MBBS, BDS and post-graduate medical courses is ultra vires the Constitution. Justice Altamas Kabir delivered the majority judgment along with Justice Vikramajit Sen and Justice Anil R Dave delivered a separate dissenting judgment. The Supreme Court mainly deliberated on whether MCI and DCI have the authority to conduct an All India Entrance Examination, which will form the basis of admissions into the MBBS as well as Post graduate courses in all medical colleges and institutions all over the country. Senior Counsels Harish Salve, K Parasaran, K K Venugopal, Rajiv Dhwan, L Nageshwara Rao, P P Rao and V Giri appeared for various medical colleges. Senior Counsel Nidhesh Gupta appeared for the Medical Council of India. Justice Dave also held the view that the MCI and the DCI are entitled to regulate the admission procedure by virtue of the provisions of their respective Acts, which enable them to regulate and supervise the overall professional standards. Justice Krishna Iyer said, “I do not agree with the wisdom of the judgment. A petition must be filed to review the judgment.” He added that the government could bring in a constitutional amendment to make medical entrance examinations free of corrupt practices. Senior lawyer Prashant Bhushan said, "When it had become clear that private colleges are admitting the students by admitting bribes,then it was open for the MCI to come up with a common entrance test to lay down uniform standard."